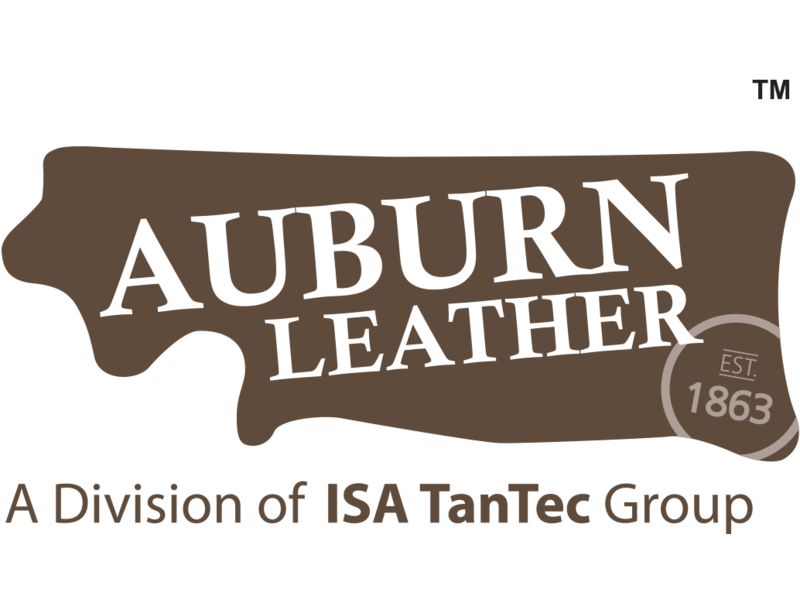 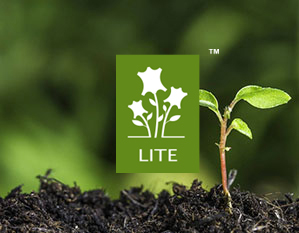 We are an eco-friendly leather manufacturer represented by our trademarked LITE (Low Impact To the Environment) manufacturing concept. 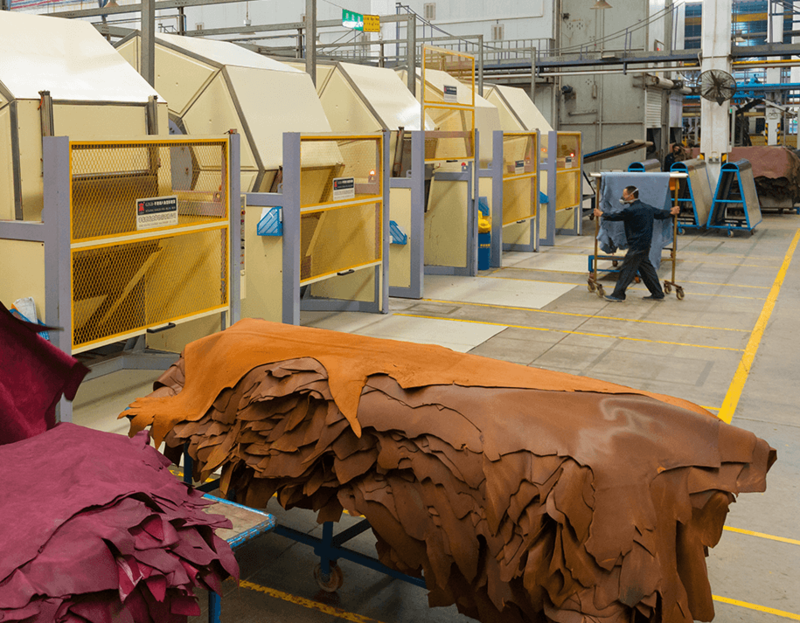 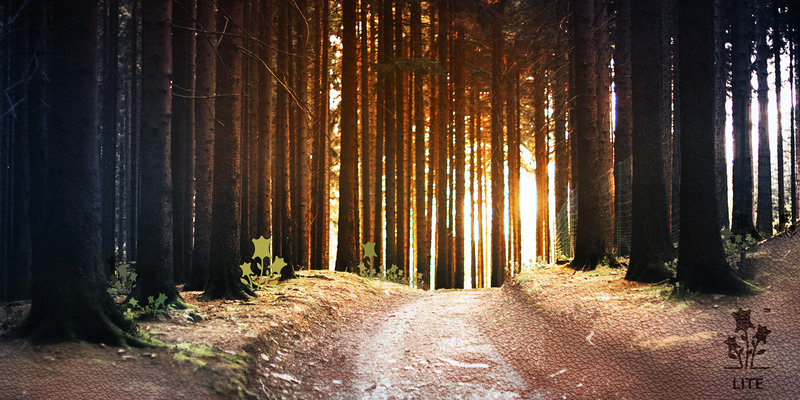 We currently have 4 tanneries located in USA, Vietnam, China, and Italy, and are committed to environmental excellence and sustainability in our industry. 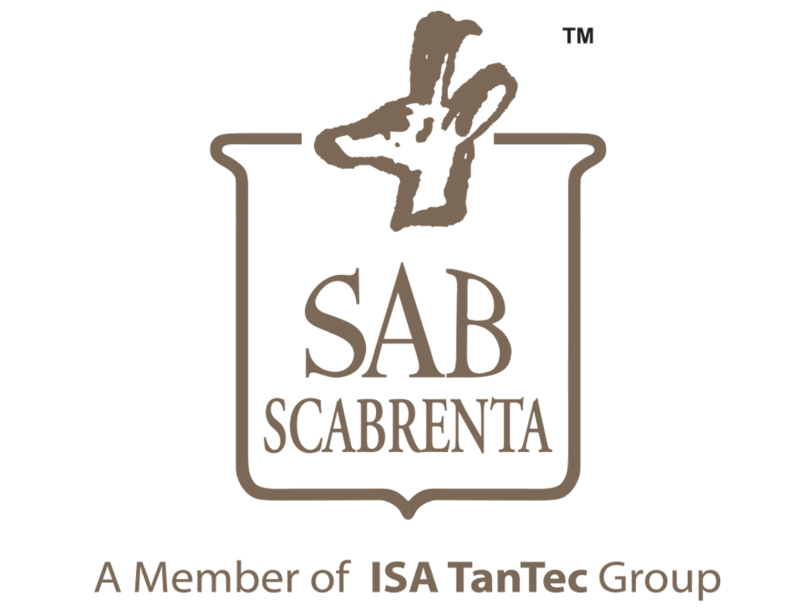 An Italian tannery with a tradition of more than 75 years in tanning. 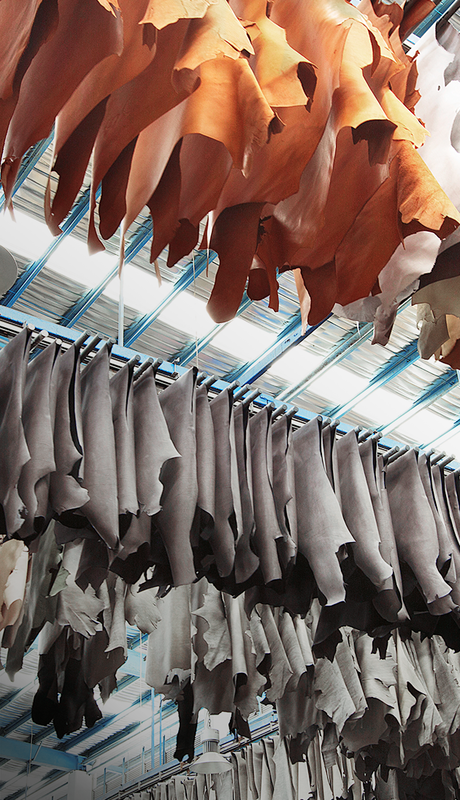 A leather lace manufacturer with a history of five generations of leather craftsmanship. 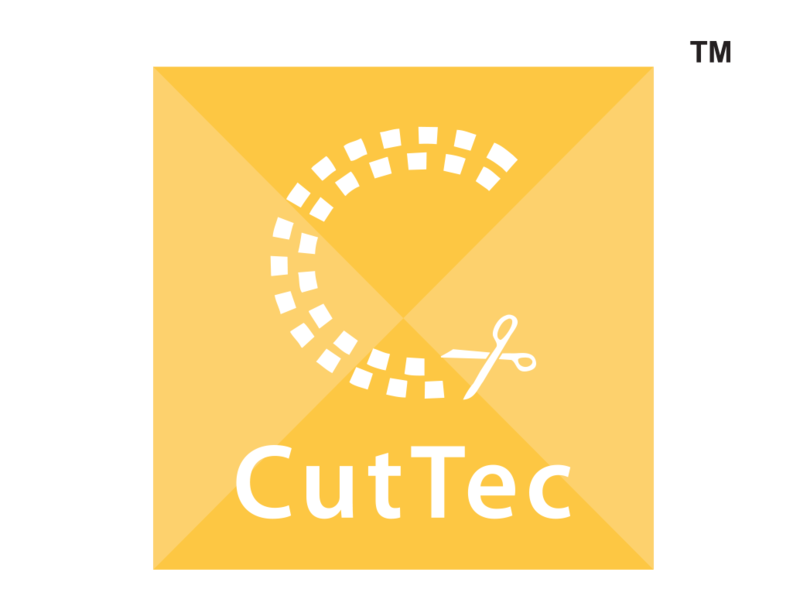 Specializes in trims for apparel, bags and shoes. 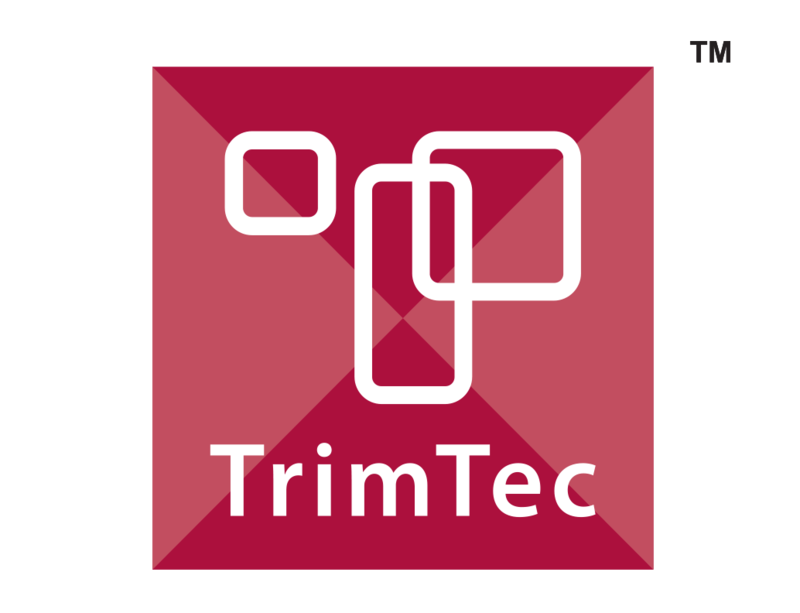 Makes use of automated cutting systems to offer standardized solution for shoe cut parts.